Stoneridge’s electromechanical park-by-wire actuators can be used in HEV and EV applications or in vehicles equipped with advanced driver assistance systems. 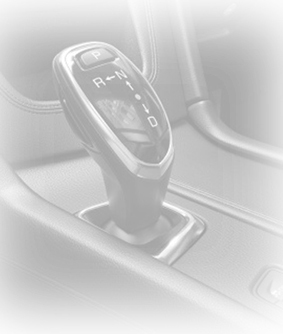 Park-by-wire systems replace the function normally controlled by the shift lever in the vehicle cabin. It can be bolted onto existing transmissions freeing up space in the cabin. These advanced actuators may also be used in ICE vehicles with DCT, automatic, or CVT transmissions.